This is a mini-unit for chapter ten of Elizabeth Enright's delightful story for children, "The Four-Story Mistake". Read the instructions for using this unit, if you haven't done so already. Chapter Ten: "The Caddis House"
"Isaac eloped with a whole leg of lamb." "The little brook bellowed hoarsely." "great transparent clumps of tapioca full of black polkadots"
War and Peace is mentioned in this chapter as a book Mona is reading. "Very Orig. Subj. Well Handled"
History: Randy wrapped up in an ancient Navaho blanket. Take a look at some old Navaho blankets and read a bit about the history of Navaho weaving! Do you think it is funny that Mona got an "X" for Excellent on her theme paper? What letter grade would she have received for excellent writing had she lived today? 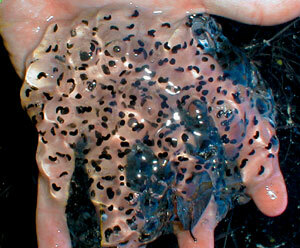 If you live near a pond or have access to one, try to find frogs' eggs. Gather some of the jelly-like clumps and put them in a jar. 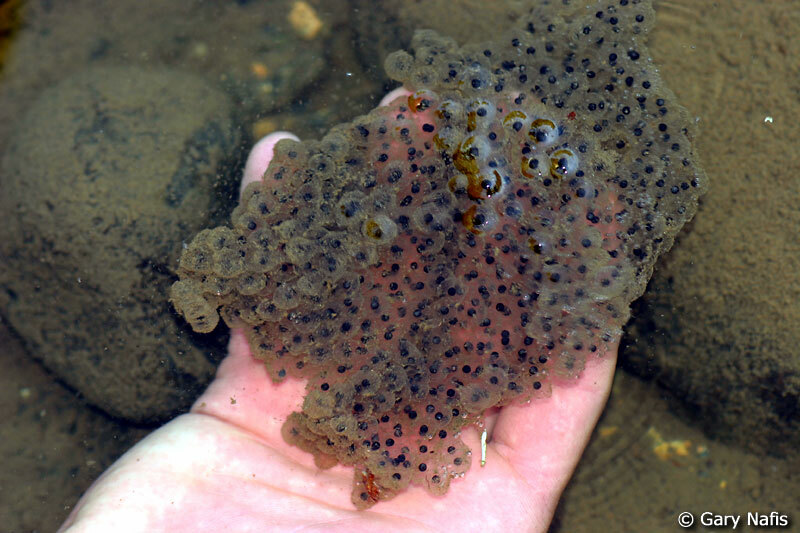 Observe them as they hatch into tadpoles and then take them back to the pond to live! Discuss business deals... and how to "close" a deal to your advantage. Use negotiating an allowance or a later bedtime as an example. Click here to go on to chapter 11.